You can spice up your Fall season indoor and outdoor decor with this Lantern & Pumpkins stylish Autumn Welcome Floor Mat. Created to be used inside the home or outside you display your mat almost anywhere. Created with a recycled rubber back your mat is eco-friendly and also slip resistant on most floor surfaces. 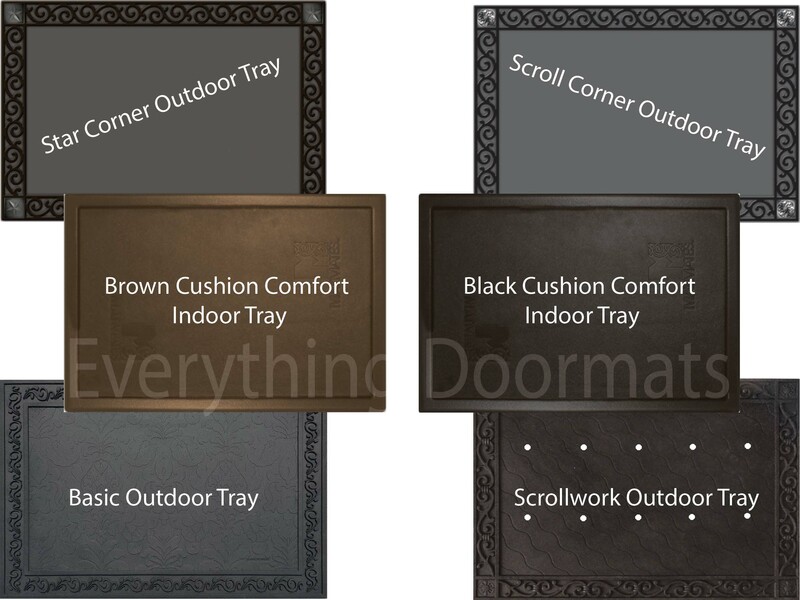 Pair your mat with our indoor tray for indoor use, or use our outdoor tray for outdoor display. This Lantern & Pumpkins Doormat is 18" x 30" when used as a stand-alone mat.